The dear, sweet March sisters are back and Marmee has told them to be good little women. 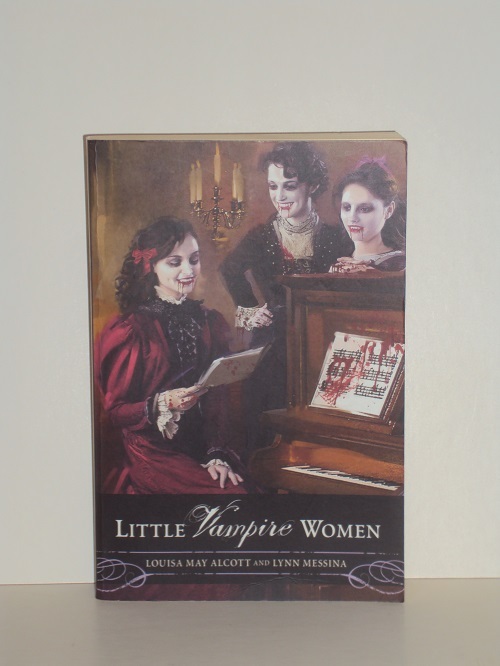 Good little vampire women, that is. That’s right: Meg, Jo, Beth and Amy have grown up since you last read their tale and now they have (much) longer lives and (much) more ravenous appetites. Marmee has taught them well and so they live by an unprecedented moral code of abstinence…from human blood. Meg, Jo, Beth and Amy must learn to get along with one another, help make society a better place and avoid the vampire hunters who pose a constant threat to their existence. Plus Laurie is dying to become part of the March family, at any cost. Some things never change. This horrifying – and hilarious – retelling of a timeless classic will leave readers craving the bloodthirsty drama on each and every page. Detective Barry Duckworth is already investigating two murders and an explosion at the town’s drive-in. 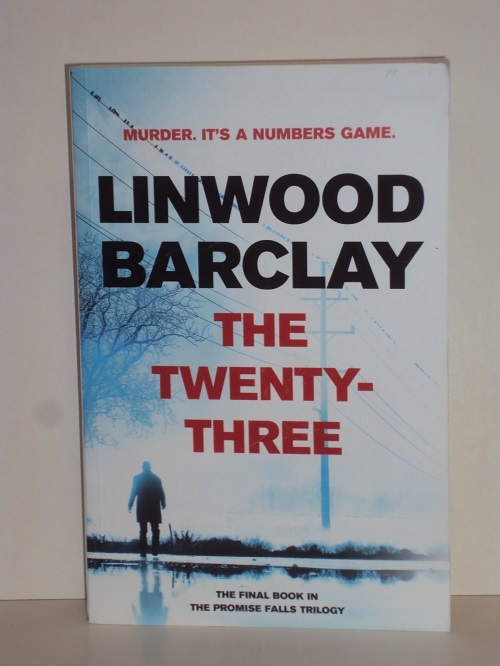 He starts to wonder if these crimes and the new attacks are connected to the mysterious incidents in Promise Falls involving the number twenty-three. But who is sending these deadly messages, and how can they be stopped? 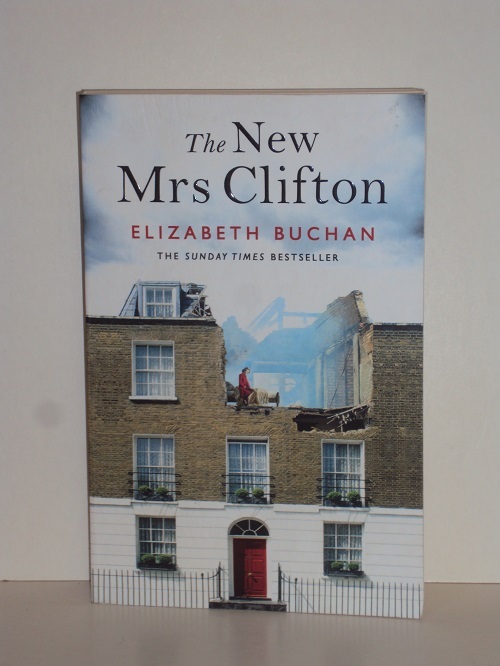 As the Second World War draws to a close, Intelligence Officer Gus Clifton surprises his sisters at their London home. But an even greater shock is the woman he brings with him, Krista – the German wife whom he has married secretly in Berlin. Krista is clearly devastated by her experiences at the hands of the British and their allies – all but broken by horrors she cannot share. But Gus’s sisters can only see the enemy their brother has brought under their roof. And their friend Nella, Gus’s beautiful, loyal fiancée, cannot understand what made Gus change his mind about her. What hold does Krista have over their honourable Gus? And how can the three women get her out of their home, their future, their England? And the return of the most terrifying evil the world has ever seen. 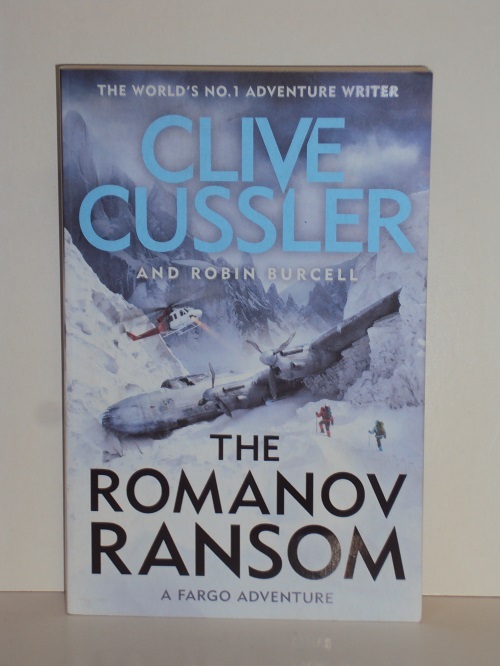 When a kidnapping captures the attention of treasure-hunting team Sam and Remi Fargo, they find themselves on the trail of the legendary Romanov Ransom – a Russian fortune stolen by the Nazis during the Second World War. Hunting a neo-Nazi faction across Europe, North Africa and South America is the Fargos greatest quest yet. They must prevent the rise of a Fourth Reich, or witness the resurgence of the greatest evil of the modern world. The Yorkist king Edward IV is driven out of England, his wife and children forced to seek sanctuary from the House of Lancaster. Yet rage and humiliation prick Edward back to greatness. 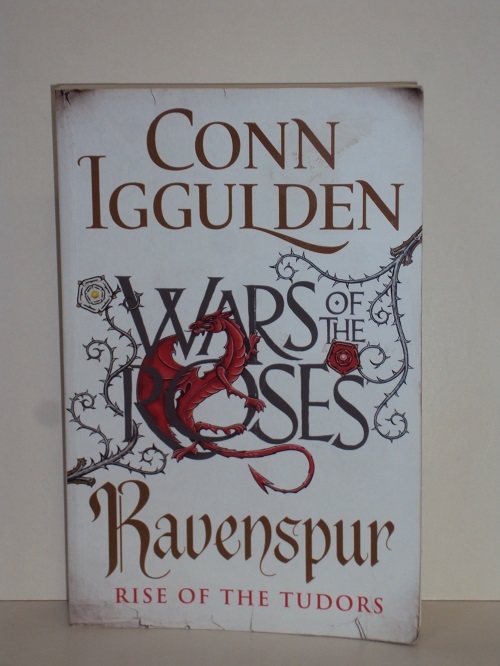 He lands at Ravenspur, with a half-drowned army and his brother Richard at his side. Though every hand is against them, though every city gate is shut, they have come home. The brothers York will not go quietly into banishment. Instead, they choose to attack. Yet neither Edward nor Richard realize that the true enemy of York has yet to reveal himself. Far away, Henry Tudor has become a man. He is the Red Dragon – ‘the man of destiny’ who seeks to end the Wars of the Roses. His claim will carry him to Bosworth Field. There will be silence and the mourning of queens. There will be self-sacrifice and terrible betrayals. Two royal princes will be put to death. There will be an ending – and a new royal house will stand over them all. Would you make a deal with the Devil to protect the ones you love? Former prosecutor Penn Cage faces the crisis of a lifetime. His family has been torn apart and his father made a fugitive after being accused of murdering an African-American nurse. Now, Penn has unwittingly started a war with the Double Eagles, a violent faction of the KKK who know more about Dr. Tom Cage than Penn ever did. Tracking his father through Natchez and beyond, Penn is targeted by criminals and corrupt police whose power reaches the top levels of state government – people who would kill to prevent the truth from coming out. To clear Tom’s name, Penn must either make a deal with the devil or destroy him. But others will stop at nothing to expose the sins of the past. 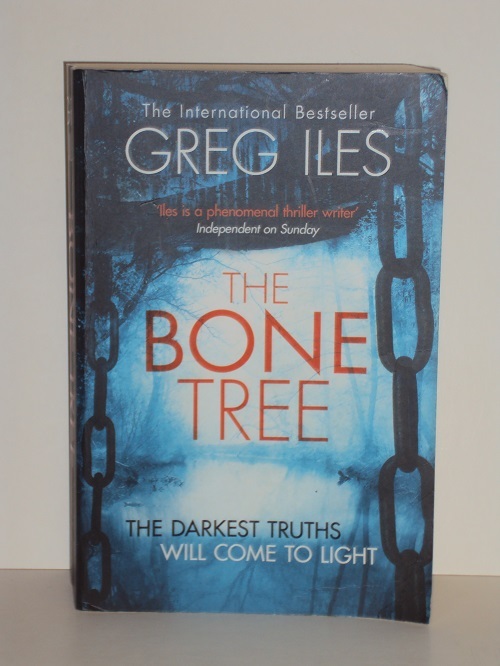 To do so, they must find the ‘Bone Tree’, a legendary killing site that conceals far more than the remains of the dead. But it wasn’t my skill the clients were grateful for. No. It was my collusion. What lies are worth: their weight in gold. You’d think that mending clothes would be an uneventful, uncomplicated occupation. No drama, no unnecessary explanations, no personal involvement. But people love to talk, and as they make their excuses to GoGo Sligo, of Megan Sligo Mending and Alterations, they reveal the holes in their stories as well. It doesn’t take long for GoGo to get to the truth behind the rips and tears they’ve brought her to fix. As GoGo listens and sews, she realizes she is also helping her clients cheat and lie to their husbands and wives. She’s covering their tracks so they won’t be found out. A five-week blackout brings the city to its knees, and a drama to her doorstep. 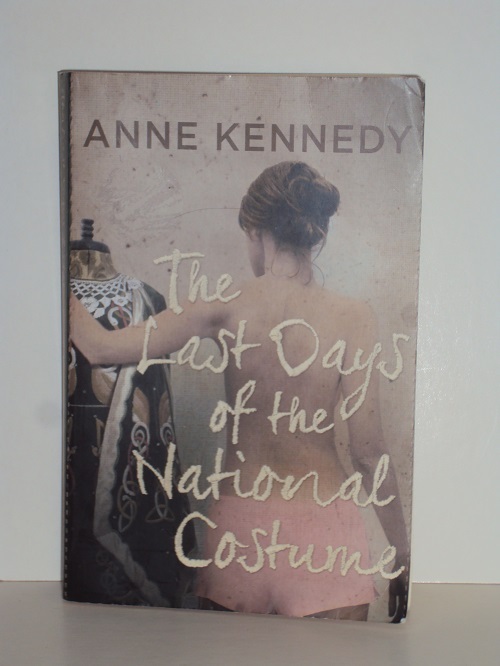 A lover, a wife, and finally the cheating husband all come to claim a vintage Irish costume that GoGo’s been mending. She doesn’t want to like the guilty husband, but can’t resist being drawn into the enticing web of his deceit, and then into his story or heartbreak and death on the streets of Belfast. To keep him coming back to the blacked-out house and to prolong the telling of his family’s story, GoGo pretends the costume isn’t finished. 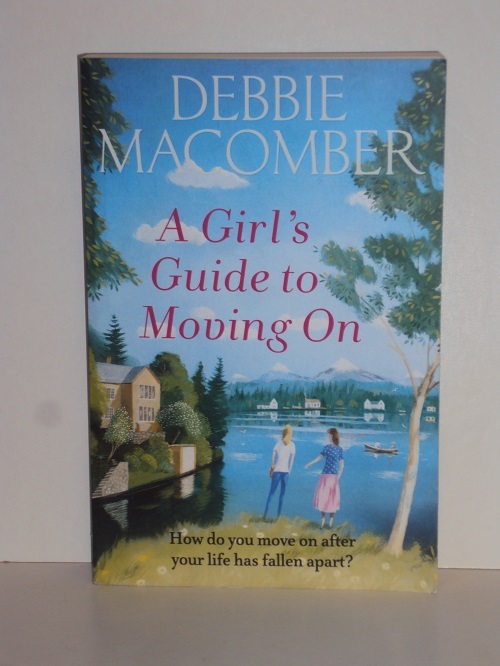 As she makes him return to her, day after day, it becomes clear that another kind of spell is being woven, and GoGo must face the truth about herself and her own life and marriage. Her name was Kimbralin Amaristoth: sister to a cruel brother, daughter of a hateful family. 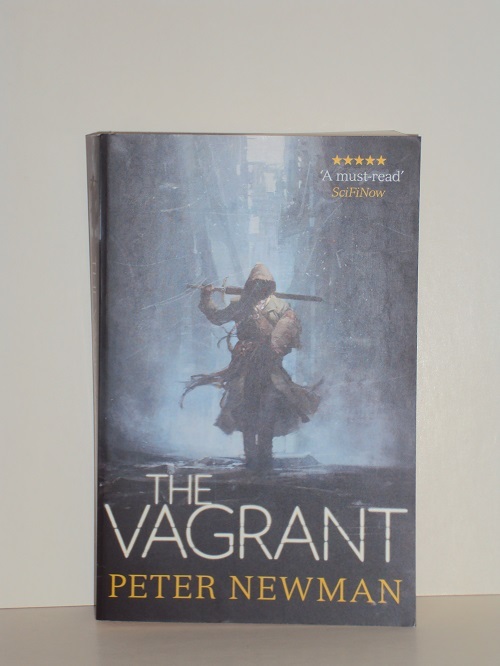 But that name she has forsworn, and now she is simply Lin, a musician and lyricist of uncommon ability in a land where women are forbidden to answer such callings – a fugitive who must conceal her identity or risk imprisonment and even death. 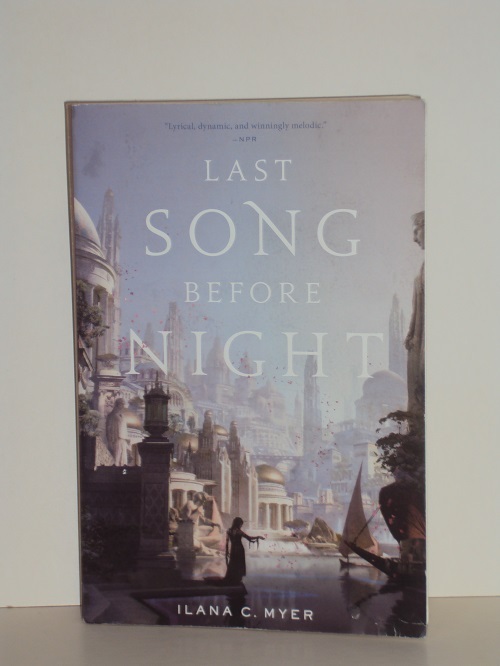 On the eve of a great festival, Lin learns that an ancient scourge has returned to the land of Eivar, a pandemic both deadly and unnatural. Its resurgence brings with it the memory of an apocalypse that transformed half a continent. Long ago, magic was everywhere, rising from artistic expression: from song, from verse, from stories. But in Eivar, where poets once wove enchantments from their words and harps, the power was lost. Forbidden experiments in blood divination unleashed the plague that is remembered as the Red Death, killing thousands before it was stopped – and Eivar’s connection to the Otherworld from which all enchantment flowed, broken. The Red Death’s return can have only one meaning: someone is spilling innocent blood in order to master dark magic. Now poets who thought only to gain fame for their songs face a challenge much greater. Galvanized by Valanir Ocune, greatest Seer of the age, Lin and several others set out to reclaim their lost heritage and reopen the way to the Otherworld… a quest that will test their deepest desires, imperil their lives, and perhaps even transform their world. When Leanne and her daughter-in-law Nichole went through divorces at the same time, they compiled a list to help them move on from the heartbreak. Now, two years on, these unlikely best friends have managed to pick up the pieces, and love is on the cards for them both. Friendless and alone he walks a desolate, war-torn landscape. His purpose is to reach the Shining City and deliver the only weapon that may make a difference in the war.